The Dodge Warlock was introduced in 1976. It was based on the half ton D100 in 2 wheel drive and the W100 in four wheel drive. 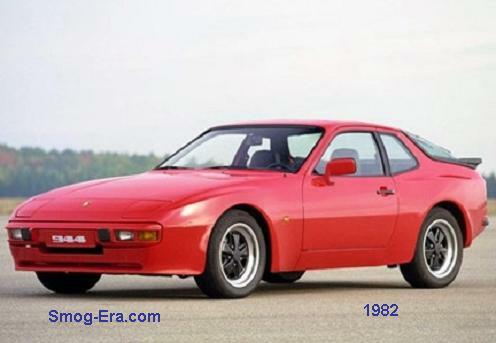 As for colors, the most common is black, but they were available in Bright Red or a Light Green Metallic too. Warlocks had additional equipment over a basic half ton. Included were gold-painted 8 spoke wheels, gold outline and pin-striping, and real oak stake-side panels, plus interior accents. The 4×4 version got different wheels, though, chrome 5-slots. Available power was the same as the regular Dodge trucks— a 225 CID S6, 318 CID 2bbl V8, 318 CID 4bbl V8, 360 CID 4bbl V8, 400 CID 4bbl V8, or 440 CID 4bbl V8. The last year was 1979 (? ).